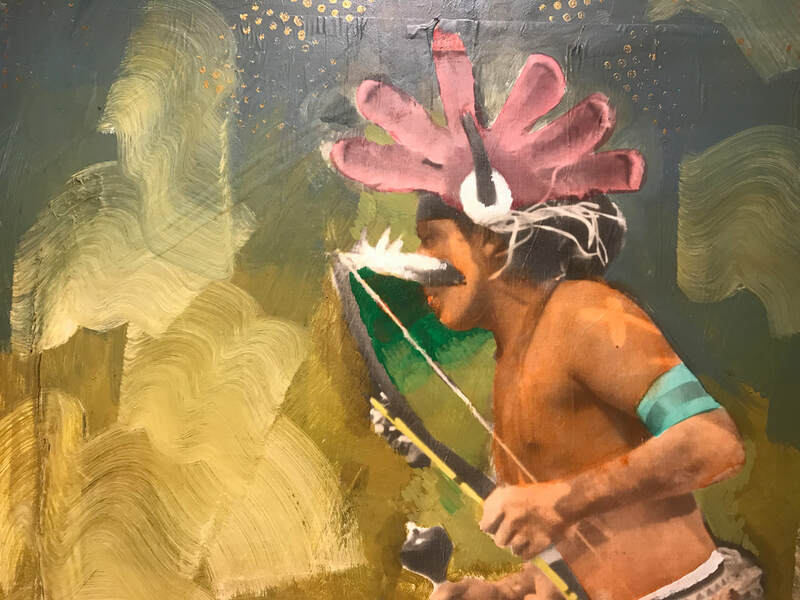 Visit the Pueblo’s Poeh Cultural Center and Museum, a Native American art and culture center that supports the future of Pueblo people by teaching the arts, collecting great works of art, and promoting public understanding of, and respect for, Pueblo history and culture. A museum store features jewelry, books, pottery, and souvenirs. Tours of the museum are available. ​The Museum curates two collections and the Native art collection at Buffalo Thunder Resort is available for a self-guided tour. Plan a vacation itinerary with Pojoaque Pueblo as the center of day trips to the historic sites at Bandelier National Monument, Puye Cliffs at the Pueblo of Santa Clara, and Taos Pueblo, a World Heritage Site. Take the scenic High Road to Taos for a memorable day trip. The Museum is located 2 miles north of Buffalo Thunder Resort. 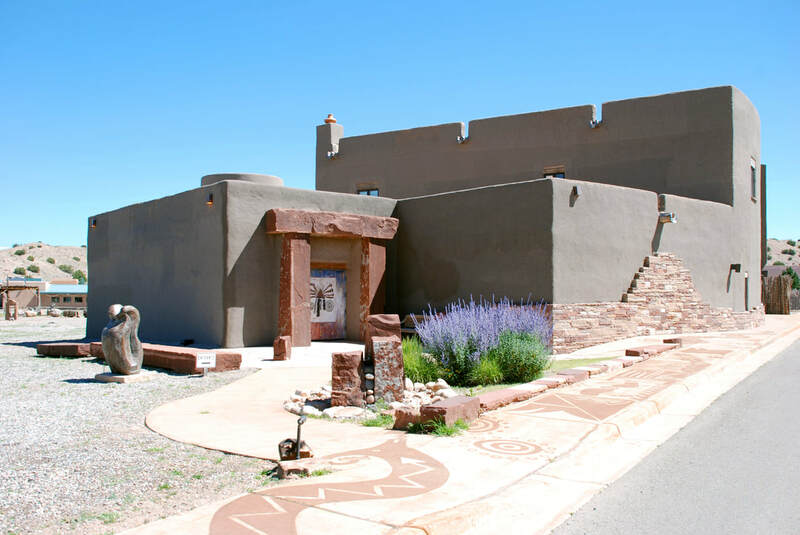 An art museum in itself, the Pueblo of Pojoaque's Buffalo Thunder Collection of Art is home to hundreds of pieces of unique art, sculptures a﻿nd architecture. Every room offers hand-designed furnishings and work by local and internationally renowned Native American artists. The reflective artistry of Buffalo Thunder Resort has drawn inspiration from within Po'suwae'geh Owingeh traditions as well as the surrounding pueblos. The contemporary and customary architectural features throughout the resort evolved from past structures dating back hundreds of thousands of years. For the enchantment of your experience, the Buffalo Thunder Resort is filled with numerous displays of pottery, paintings, sculpture, mosaics, weavings, design elements and landscape features. We hope that you take the opportunity to explore our over 400 one of a kind pieces located throughout our gallery-like surroundings. Enjoy a personal guided tour during your stay with us! Experience the history from the source. The Poeh Cultural Center provides a number of different tours to educate our visitors on historic and cultural knowledge. Learn about pottery designs and the traditions behind Pueblo art.